Free Junior lesson Saturdays time 12:15 to 1:30. Visitors are always welcome. First we would like to welcome you to the Orlando Judo Academy website. 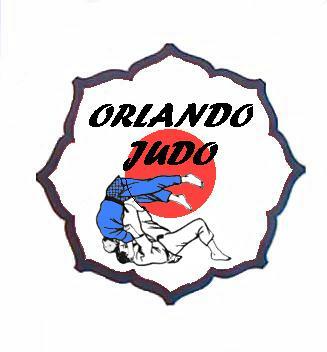 This website was designed to give you information about Judo and the training at Orlando Judo Academy. 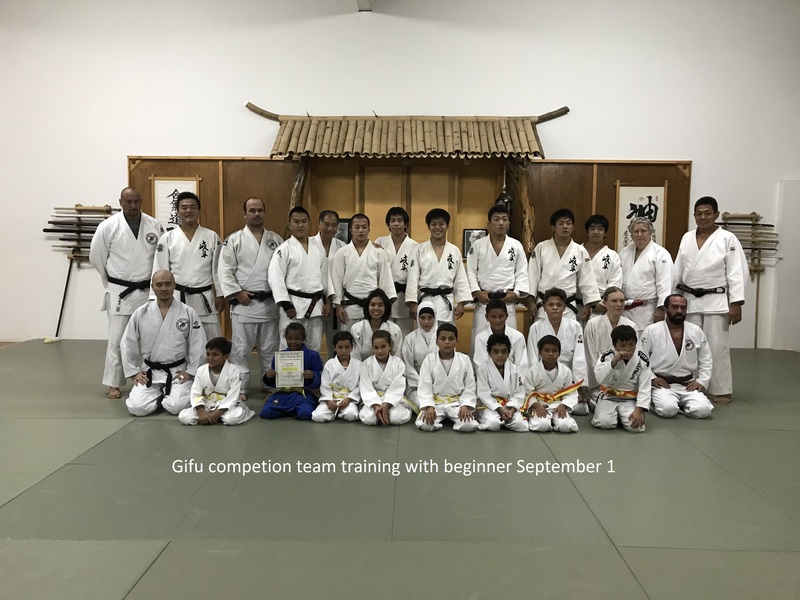 All the instructors are volunteers and certified by the United States Judo Federation. We provide the lowest cost for martial art training of any school. The club does compete in many tournament both local and national. So look around the site, if interested you can stop by and watch a training session any practice night.. 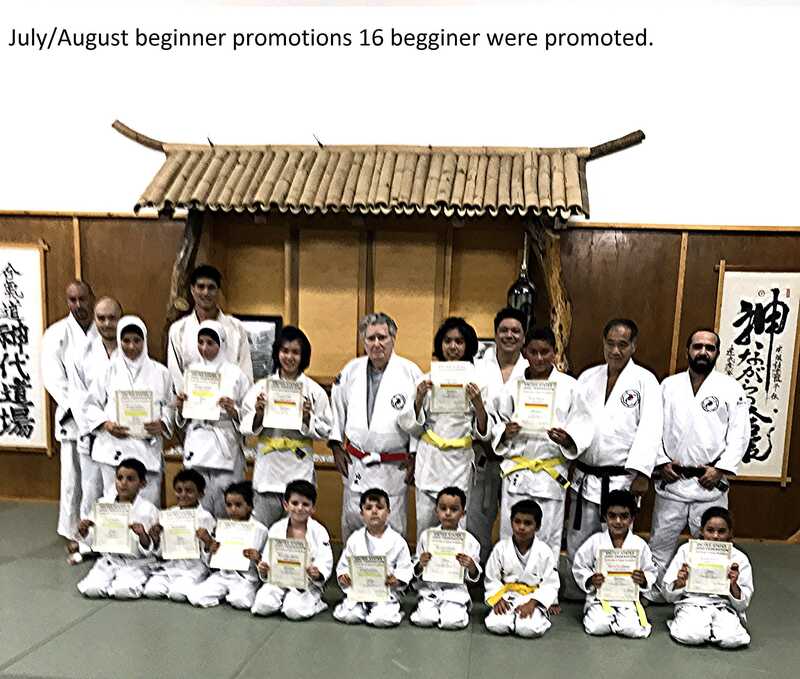 The Orlando Judo Academy is a NON-PROFIT organization that was established in 1987 to teach self-defense and Judo and to help people staying physically fit while having fun. The Academy has diverse group of students and instructors ranging from young children to Olympic Athletes. We teach at your pace so you will always learn the way you want not the way some one else wants you to. So stop by and take a look around to see if you want to participate.